Aandhi is a 1975 Indian Bollywood social film released on Feb 13, 1975. 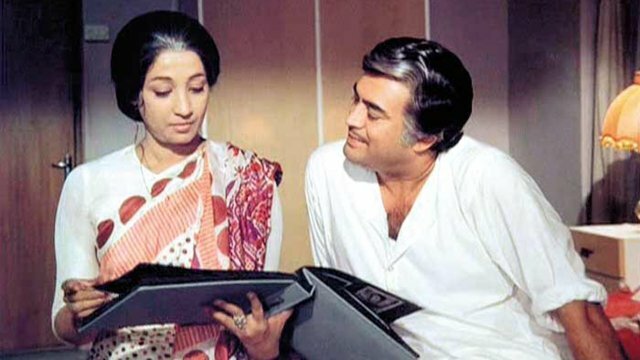 The film is directed by Gulzar, produced by J. Om Prakash. 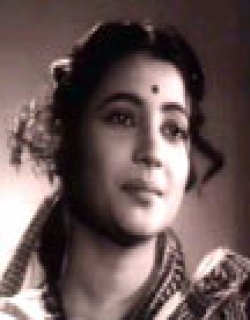 Aarti (Suchitra Sen) intelligent, strong willed, ambitious is the daughter of a rich politician father, K. Bose (Rehman) who wants Aarti to follow in his footsteps. 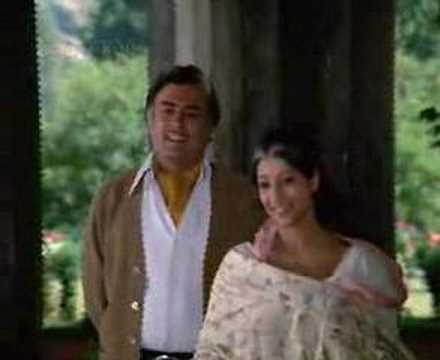 Aarti, meanwhile, meets J. K. (Sanjeev Kumar) a hotel manager by profession and they fall in love. 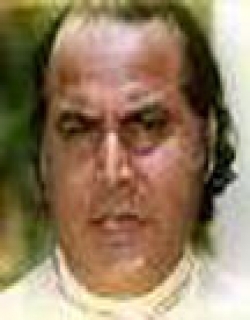 They marry and have a daughter Manorama (Baby Pinky). Soon enough differences crop up between the two which they are unable to resolve and separate. Years later, J. K. and Aarti meet when Aarti is on a campaign trail.Though they are still attracted to each other the two choose to live separate lives following their own careers but promising to meet up often. 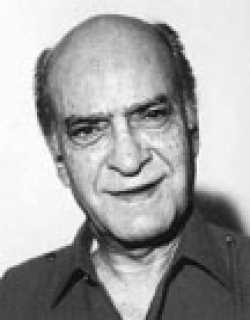 Check out this page for more updates on Aandhi. 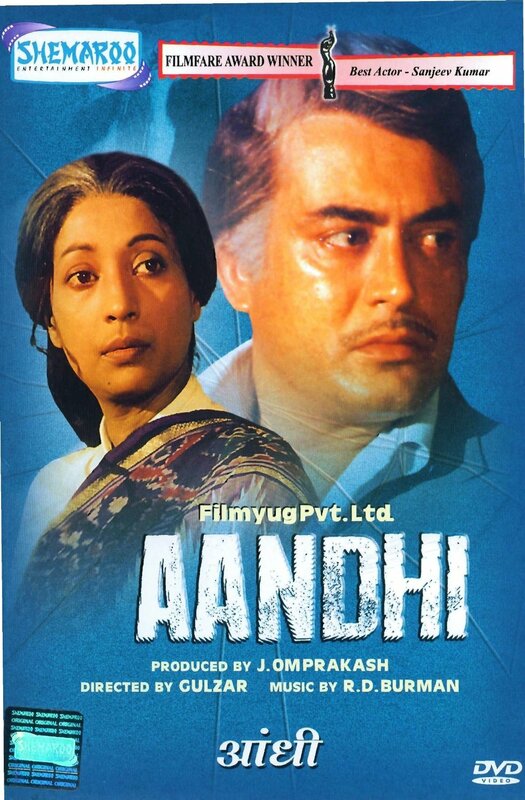 This page provides latest and updated information about Aandhi (1975) movie which released on Feb 13, 1975. 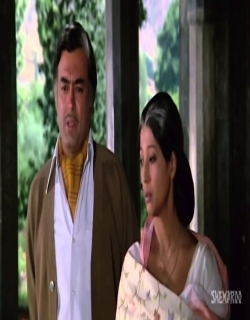 Aandhi (1975) is directed by , produced by , starring .We have also provided 1 trailers and videos, 5 photos, 8 user reviews, and 0 critic reviews.Aandhi (1975) has received 3.5 rating from user reviews.The overall rating of Aandhi (1975) is 70 and movie is 3.5.Aandhi (1975) has won 0.003 crore awards.You can review, like, dislike this movie and also can add to favorites. You can also find information on showtimes, CDs, DVDs, online rental, online free watching.